GRASSCUTTERZ Lawn Services | We WIll Make Your Yard Beautiful Again! 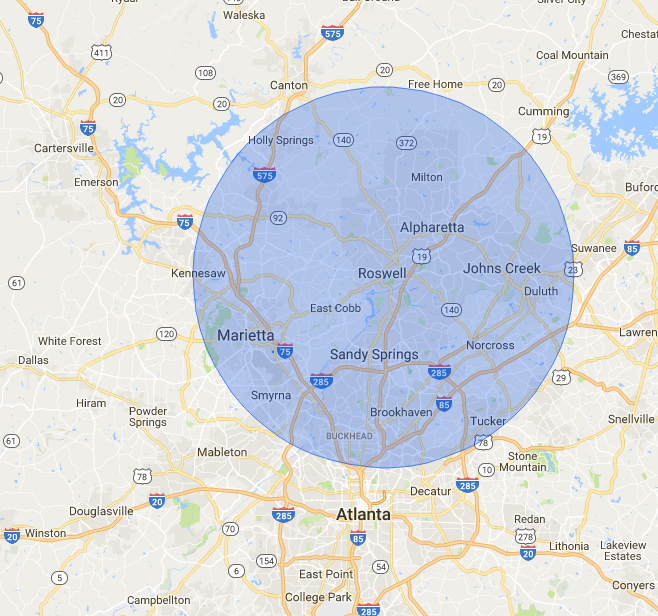 Serving Roswell, Alpharetta, Marietta, Kennesaw, Acworth, and more! Serving Woodstock, Roswell, Alpharetta, Marietta, & East Cobb! When you're on a quest for the perfect lawn, you're bound to encounter challenges, but you can breeze over hurdles with helping hands from those who have gone before you. With assistance from Pros in the lawn & landscaping business, you can turn your property into a beautiful sight that you will be proud of and your neighbors envious of. Give us a call today or contact us for a free quote. Weekly or Bi-weekly Lawn maintenance that includes mowing, edging, pruning, blowing, bed monitoring, and exquisite attention to detail. Keeping your lawn vibrant, healthy, and free of weeds is our passion. Our professional lawn maintenance team provides regular service to ensure you are wow’d by your lawn every time you see it, year-round. One-time property cleanup service to get your new home, rental, or property back into tip-top shape. Whether you are a renter, buyer, property manager, realtor, or investor, we provide full-service yard cleanup and property cleanup service. No job is too big or small. Let us know the job & location and we’ll provide you a flat quote after seeing the property. Lawn aeration keeps your grass breathing, strengthens roots, improves the effectiveness of fertilization, and contributes to a lusher, thicker, and healthier lawn. Many of our clients request regular aeration and seeding to maintain a beautiful lawn year-round. 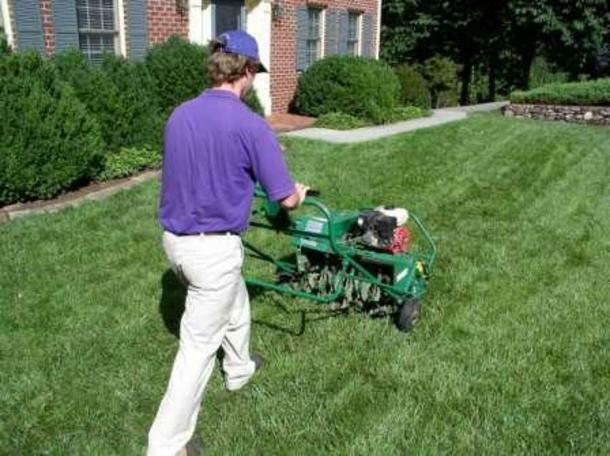 Consult a Grass Cutterz expert on developing a lawn aeration & seeding schedule for your lawn. 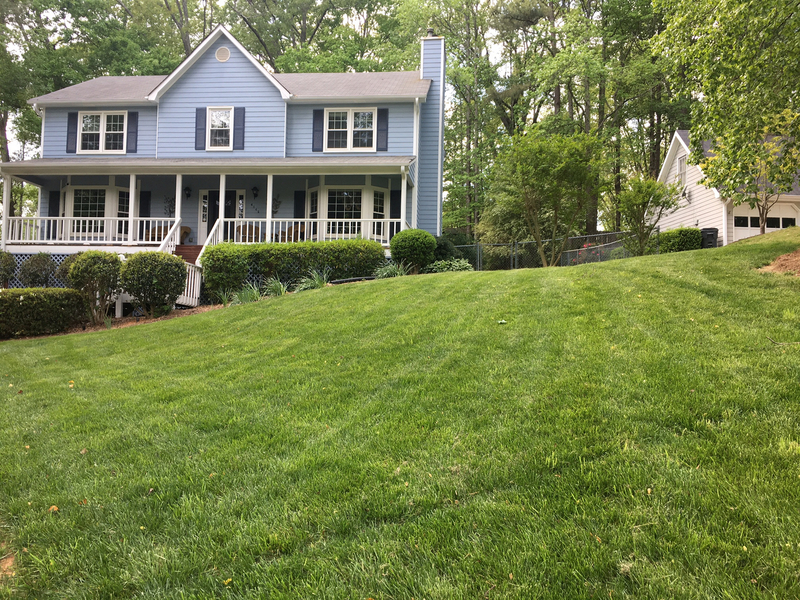 Grasscutterz, LLC lawn maintenance services has been in the Roswell, Alpharetta, Woodstock, Marietta and East Cobb areas since 2001. Our customer base has been built over the years by providing dependable and quality lawn maintenance services. We take pride in providing the best lawn maintenance services in these areas. Maintaining a clean and healthy landscape is a result of the lawn maintenance services from Grasscutterz, LLC for many of our long term customers. We provide top quality lawn maintenance programs that surpass many others in the lawn maintenance business. We also provide year-round property cleanup services at affordable rates. Ask us about our Fall yard cleanup & Spring yard cleanup services! Grasscutterz, LLC has the knowledge and experience to give you the best results for your property. 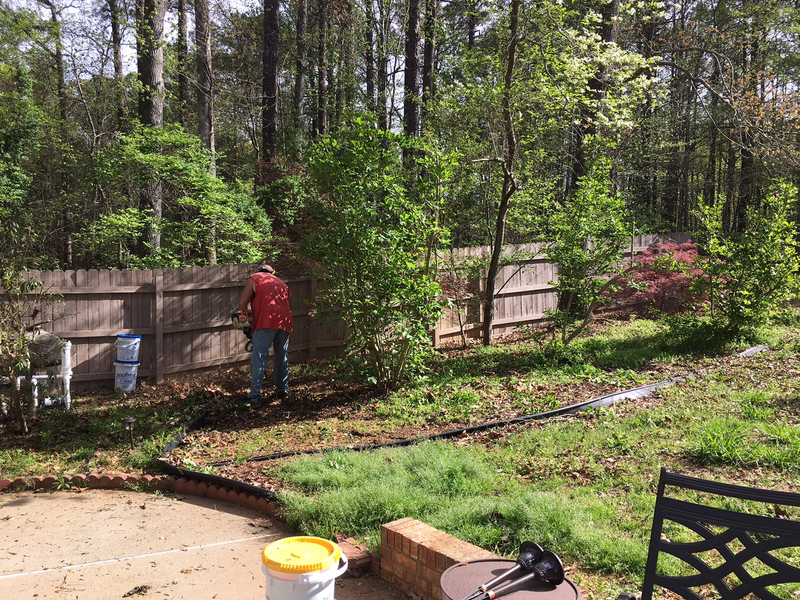 Some of the services that we provide are property cleanups, lawn maintenance programs, lawn installations, retaining walls, fertilization programs, gutter cleaning, leaf blowing, and landscaping in the Roswell, Woodstock, Alpharetta, Marietta and East Cobb areas. We provide an honest and dependable job for all your lawn maintenance wants and needs. We have provided quality work for 16 years and as a result of our dedication we have grown strong just like your lawn will. We have all types of programs available from weekly to bi-weekly, year-round and seasonal lawn maintenance services. We strive to be the best in the lawn maintenance and landscape business and many years of experience has brought us there. There are a lot of lawn maintenance & landscaping companies out there. If you are looking for a company that takes pride in providing the best lawn maintenance services, you have come to the right place. Contact us for a free no obligation lawn maintenance quote and let us do the dirty work for you.